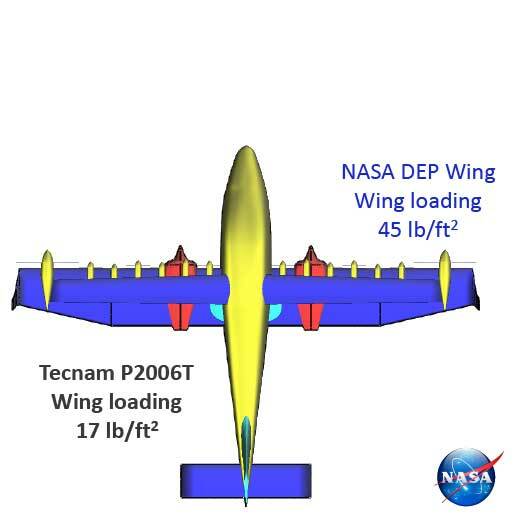 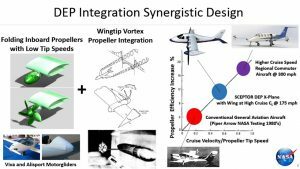 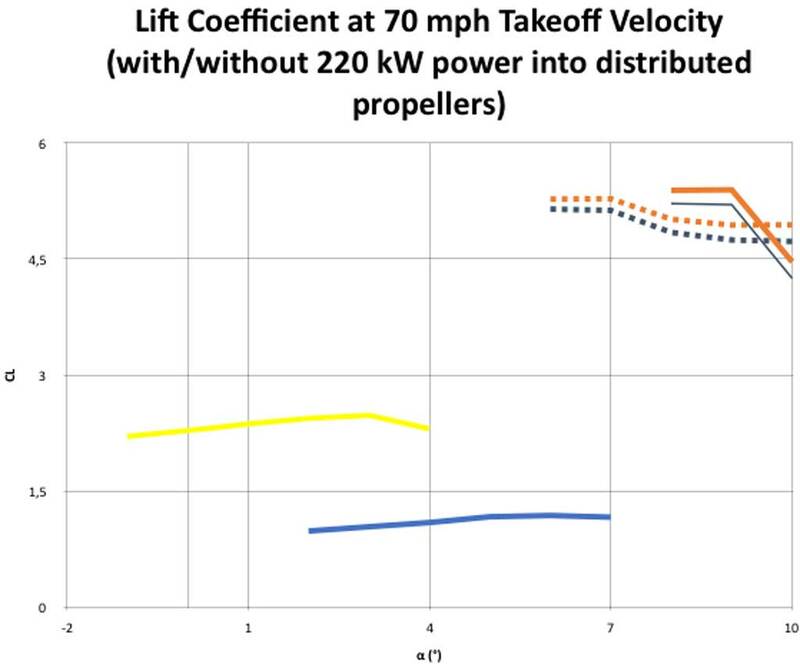 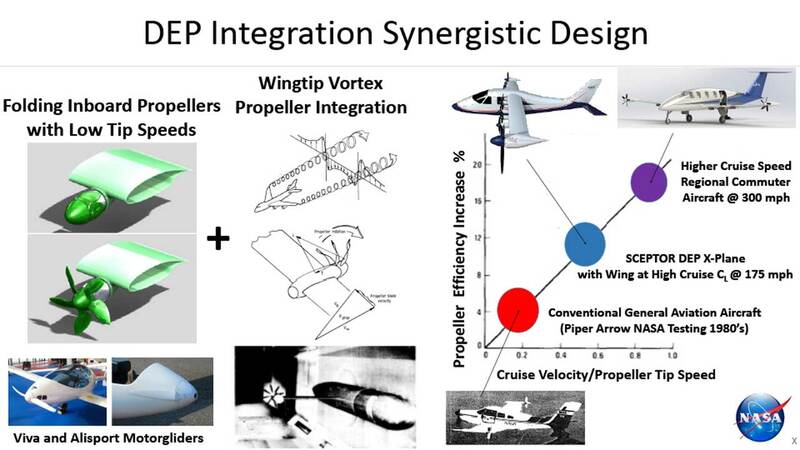 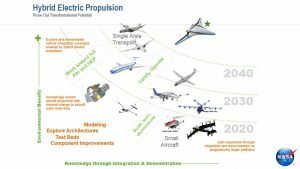 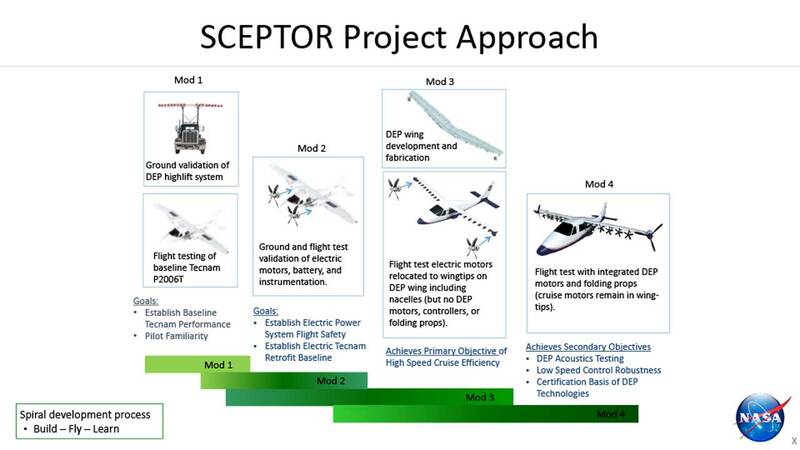 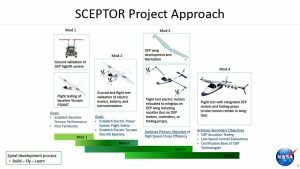 Distributed Electric Propulsion (DEP) is a new technology frontier, enabling ultra-high efficiency, low carbon emissions, low community noise, and low operating costs. 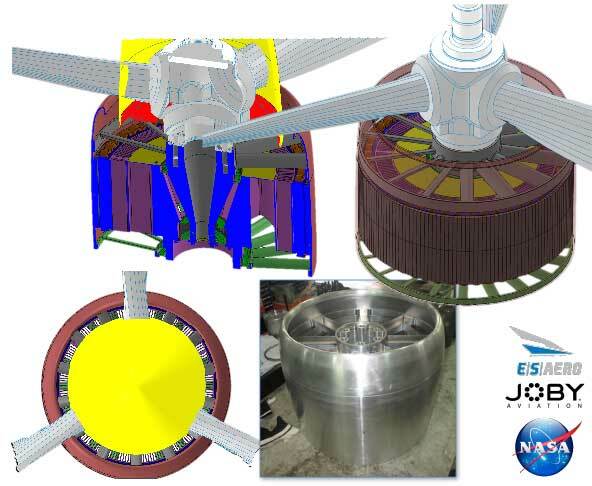 Nickel Cobalt Aluminum 18650 cells selected; provides sufficient energy density and discharge rate for SCEPTOR mission. 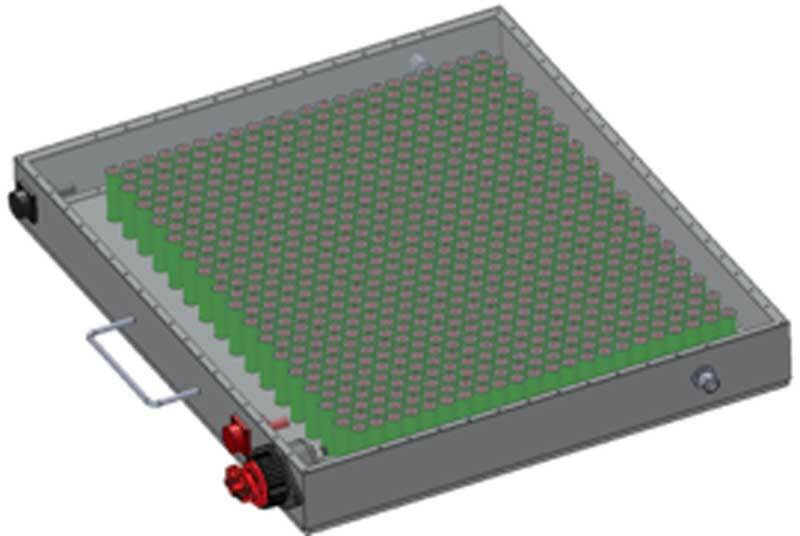 Cells arranged in 20p32s modules with BEP between series halves.